We use Google analytics to record information about the pages a user has seen, for example the URL of the page, time of day, device used, etc. Google Analytics may capture your IP address, but no other personal information is captured by Google Analytics. 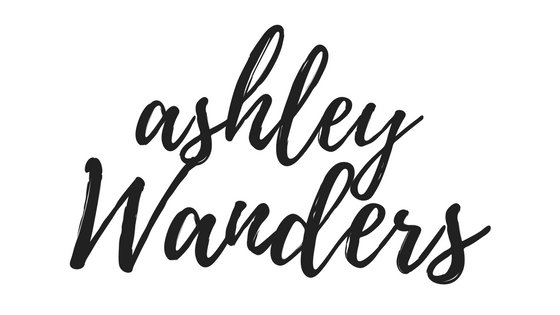 Ashley Wanders is a participant in the Amazon Services LLC Associates Program, an affiliate advertising program designed to provide a means for sites to earn advertising fees by advertising and links to Amazon.com. 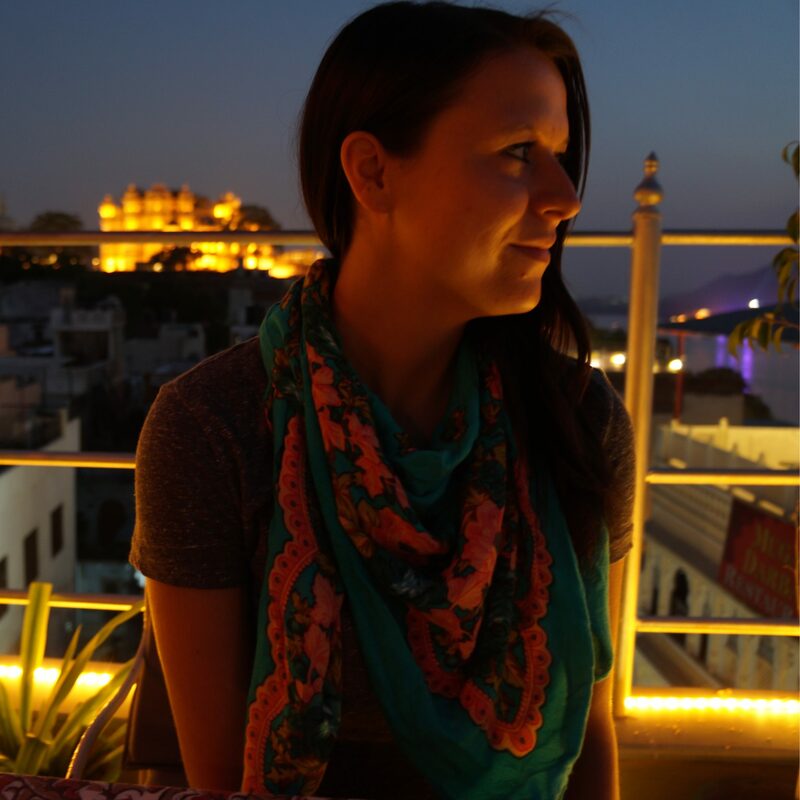 As part of this Amazon Associates program, the Website will post customized links, provided by Amazon, to track the referrals to their website. This program utilizes cookies to track visits for the purposes of assigning commission on these sales.